Appearance: White or light yellow or white powder floe fiber powder. Chemical properties: cmc can Soluble in cold or hot water, with certain viscosity of colorless liquor. For the neutral or slightly alkaline solution, not soluble in ethanol, ethyl ether, isopropyl alcohol, acetone, etc, soluble in water 60% alcohol or acetone liquor. CMC Uses: 1. Oil drilling grade CMC used in fracturing fluid, drilling fluid and well cementing fluid as fluid loss controller and tackifier. It can protect the shaft wall and prevent mud loss thus enhance recovery efficiency. 2. 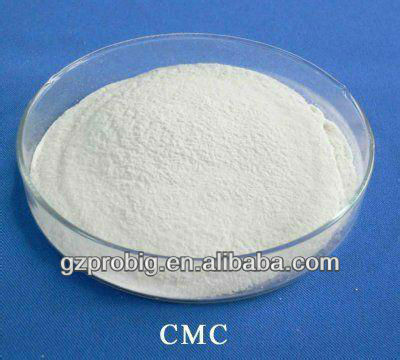 Detergent grade CMC, when used in liquid, paste detergent, acts as stabilizing agent and thickening agent; When used in detergent powder, CMC can effectively prevent washes from becoming contaminated after being washed by synthetic detergent. 3. CMC used in textile and dyeing industry as sizing agent and dying adjuvant to make stock limpidity and transparence. It is easy a good stabilizer of the stock and helps to form film. It is easy to desizing. 4.CMC in Food Industry:CMC is widely used in frozen desserts, protein food, beverages, icings, dressings, instant noodles, etc. 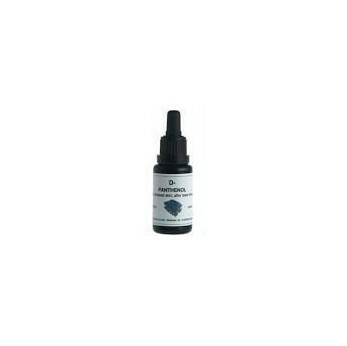 Cationic Conditioners, Cation guar gum (C-14S), Polyquaternium. Widely used in hair conditioners, shampoo and other product. Transport or Storage: This product storage should be paid attention to when the fire prevention, moisture proof, high temperature. It should be put in Dry and ventilation places.When the transportation, loading, unloading, it needs rainproof. Hook is strictly prohibited. This product is with long-term storage of pressure, which may arise when unpacking agglomerate, will cause inconvenience, but will not affect the quality of use. 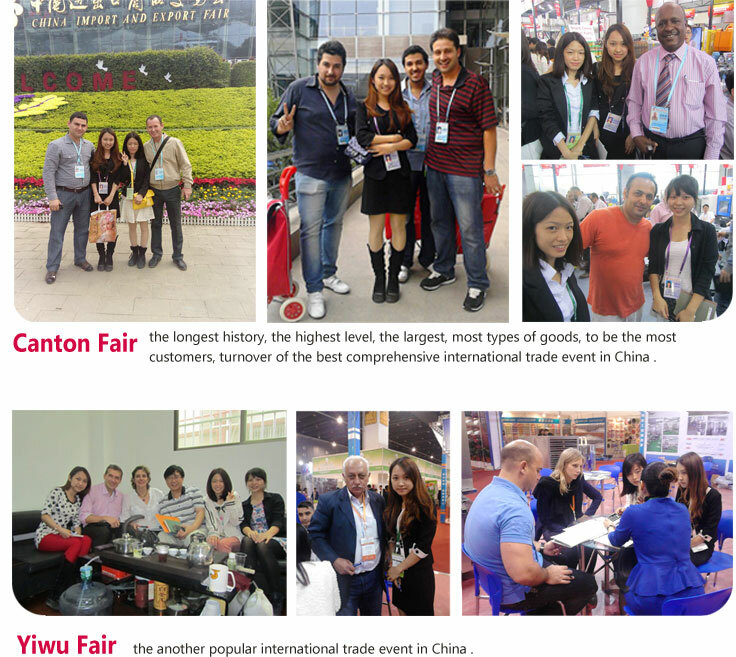 Application: Widely used in the food, cosmetic, pharmaceutical, oil, paper making, textile, construction etc.